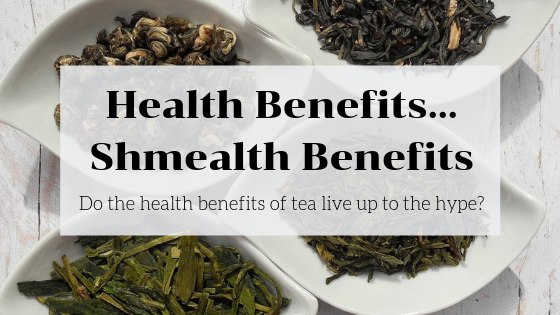 It seems that everyone has become obsessed with the purported health benefits of tea. There’s not a day that goes by without someone asking me if tea will help them lose weight or keep them from getting cancer. Green tea is the healthiest kind of tea, right? There’re lots of studies claiming to “prove” how good tea is for you but let’s be honest, these studies are likely to be done by companies with a vested interest. 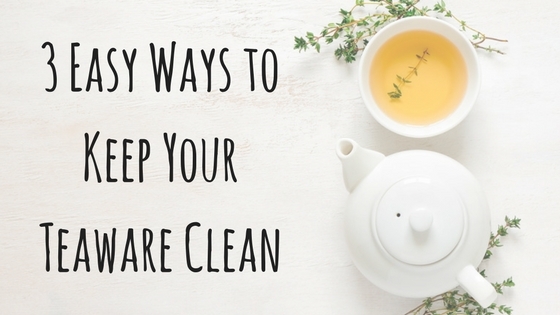 Tea is popping up in all sorts of creams, lotions, and supplements because of it. This is why I always recommend everyone take the whole health benefit thing with a grain of salt. Tea absolutely does contain many things that are helpful to the human body. Antioxidants, L-Theanine, and caffeine are all part of why we’ve been drinking it for thousands of years. The wonderful thing about tea is that regardless of the type, they all contain some level of these substances. My theory is that the healthiest tea is the one you enjoy because you’re actually going to want to drink it. Akin to a well-meaning New Year’s resolution, don’t let the tea you don’t like become the gym membership you never use. Replace it with one that is so tasty you’ll want to drink it all of the time. 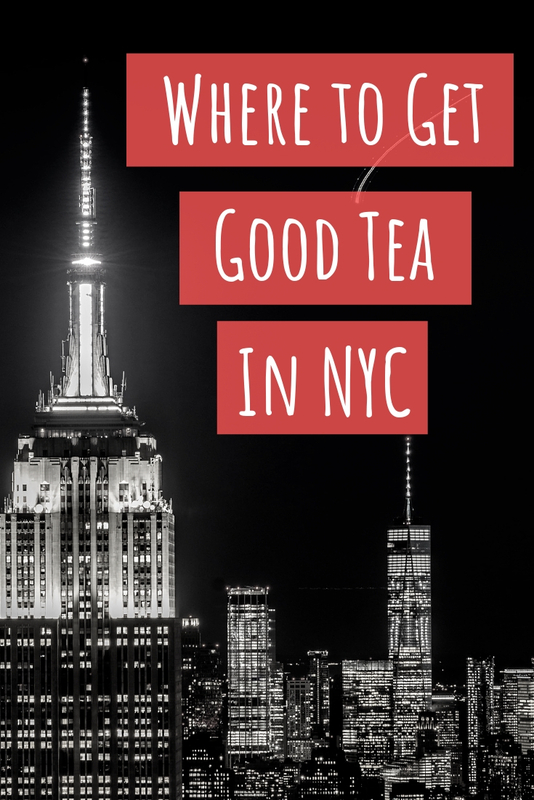 My personal attraction to tea is all about taste, history, and culture. Any health benefits I may get are simply a pleasant side effect. Just look at how many wine and beer connoisseurs have made consuming alcohol their passion. We’ve all read articles about how red wine benefits the heart but is that really why any of us drink it? Drinking isn’t really good for you but we do it anyway because we enjoy it. Much like alcohol, tea has a social lubricant. What is the point if you don’t truly enjoy tea? 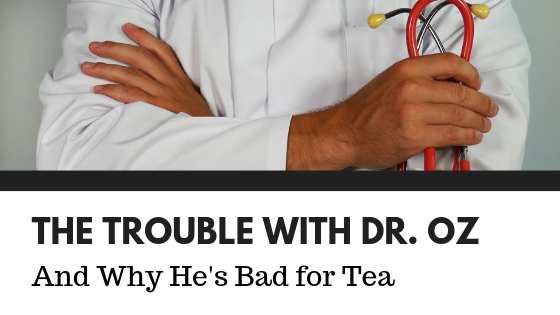 Tea will always be a healthier choice than soda, energy drinks, and other sugary substances. That lifestyle change alone just may be the greatest health benefit of all.